Karnataka industries minister R.V. Deshpande has suggested Scoot to start operating at the regional airports in Mangaluru, Belagavi, Kalaburagi and Hubballi. Scoot, the low-cost, medium-to-long haul arm of the Singapore Airlines on Tuesday announced that it will be operating as a single brand, integrating with its partner, Tigerair Singapore. 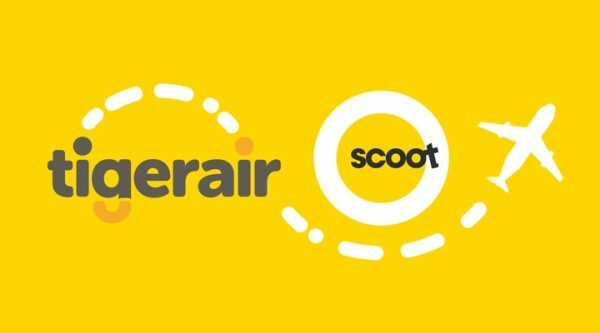 The company, which had merged with Tigerair nine months ago, has completed the Scoot-Tigerair integration process and has come under a common holding company.